Miraflex Glasses creates a signature line of Italian made, flexible and safe, plastic frames with no metal parts, making it the safest option for your child’s protective eyewear. At Miraflex, there is no prodigal spending when it comes to your child’s safety. 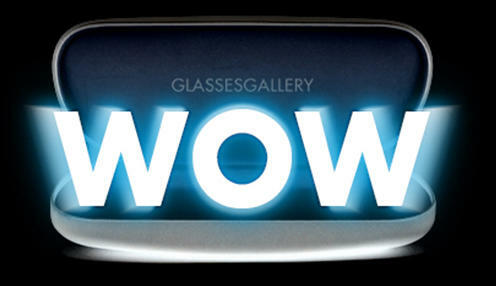 With over 20 years providing quality eyewear, our line of glasses are all BPA Free, Latex Free & Hypo-Allergenic. Miraflex Glasses creates a signature line of Italian made, Flexible & Safe, plastic frames with no metal parts, making it the safest option for your child’s protective eyewear. There is no prodigal spending when it comes to your child’s safety. 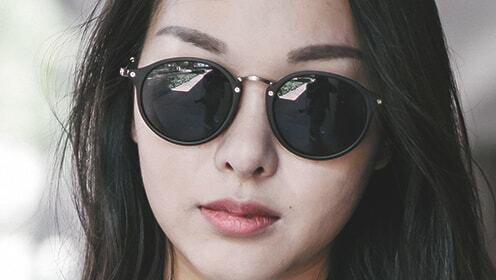 With over 20 years providing quality eyewear, our line of glasses are all BPA Free, Latex Free & Hypo-Allergenic. At Miraflex Eyeglasses, there is no prodigal spending when it comes to your child’s safety. Our signature Flexible & Safe Italian-made frames have no metal parts and are BPA free, rubber free, latex free & hypo-allergenic. Eyeglasses for Infants, Babies, Toddlers, Kids, & Teens. The kids eyeglass safe frames are Unbreakable, Affordable, and designed to withstand the demanding challenges of childhood. The patented plastic polymer used in the frames is extremely flexible and will NEVER CREAK OR BREAK. 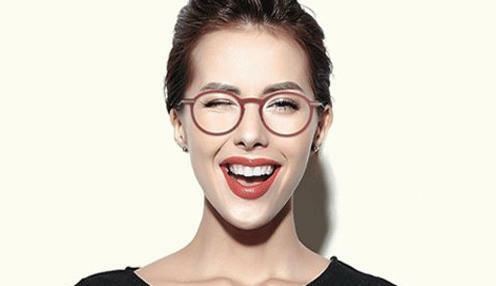 Miraflex frames are metal free and feature a hinge-free unibody construction to greatly reduce the risk of facial and eye trauma while still looking great on any child. The indestructible plastic polymer used in all Miraflex kids glasses, miraflex toddlers glasses, Miraflex New Baby glasses as well as infants & Teens size eyeglass frames is engineered to distribute the corrective lens and frame weight over a larger surface area increasing wearer comfort. Additionally, all the products are 100% BPA Free and California Prop. 65 Compliant. All the glasses are lightweight, flexible, and malleable. Each frame automatically optimizes and adjusts themselves to the face of the child to allow early for early correction of refractive errors and strabismus treatments for any age. 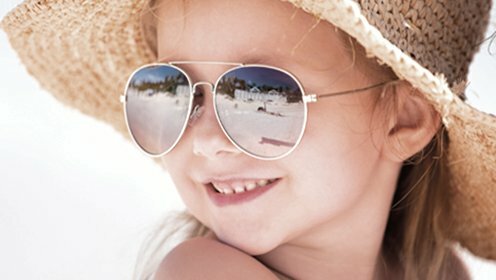 All children's frames include a matching adjustable elastic headband to keep the frame sung and centered allowing for optimal Optical Correction and perfect Occlusion treatment.When it comes to children’s eyewear, for over 20 years Miraflex has been the #1 choice among pediatric eye doctors and parents. 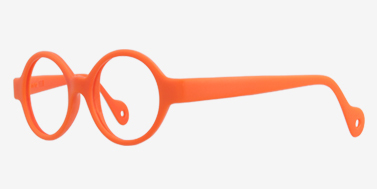 Miraflex frames are manufactured using a single piece of malleable material. This unique, light-weight malleable material is designed to adjust to the individual face for increased comfort. The Miraflex nose bridge is anatomically designed to fit infants, toddlers and children of all ages – providing a more secure, comfortable fit. 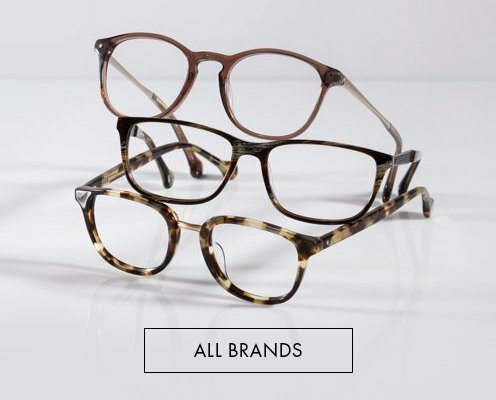 The Miraflex frames are available in many Colors, Models, and Shapes to making them perfect for Boys & Girls of any age. 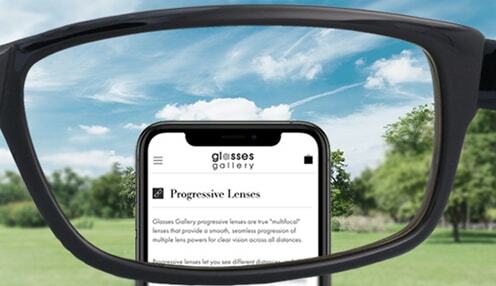 Feel free to browse through our full product line of Miraflex glasses online and find the exact size and color for you.